Long shape and heather effect. 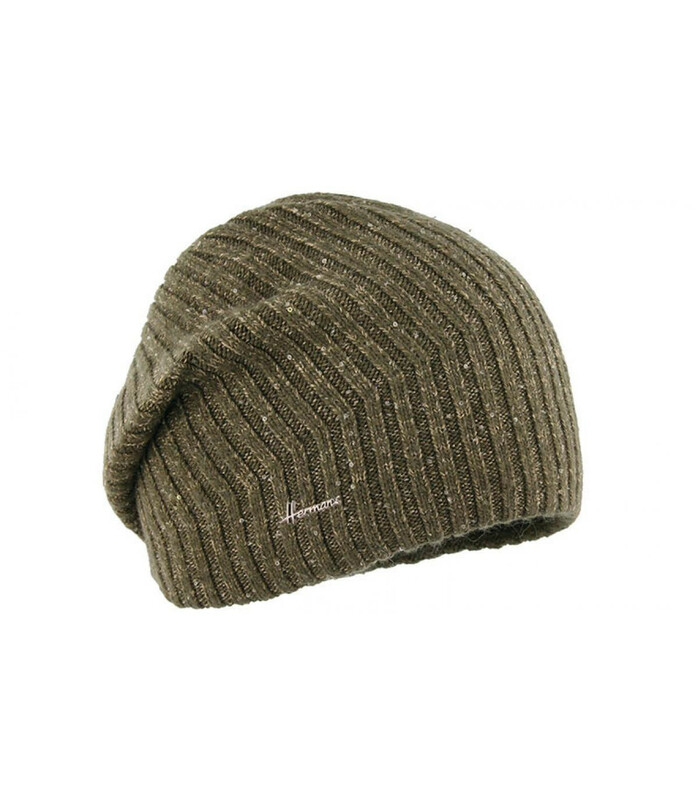 Thin and very soft, this pretty khaki green beanie with vertical ribs has a slightly longer shape, to give you a relaxed flair. 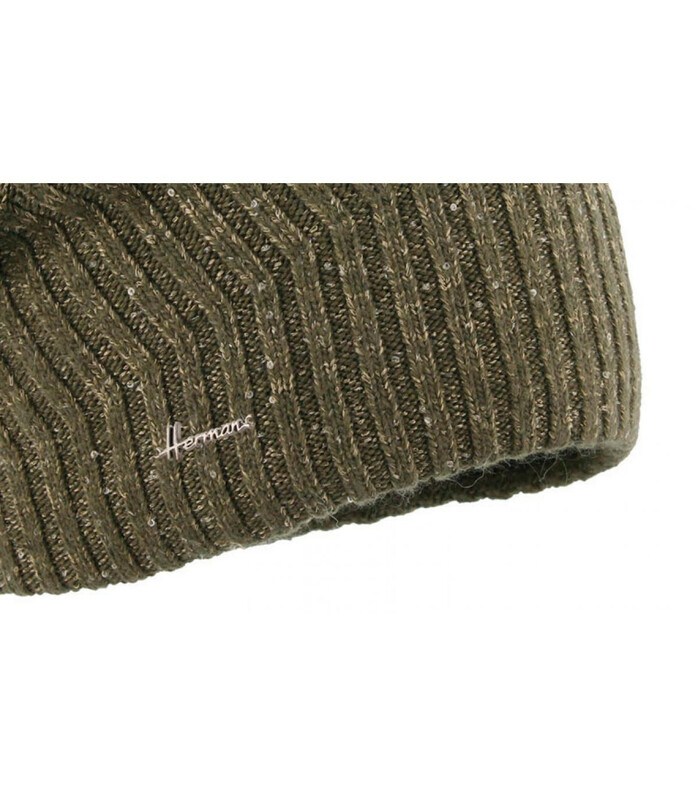 Its comfortable fabric is mottled with lighter yarns, creating a trendy heather effect. By buying this product you can collect up to 1560 loyalty points. Your cart will total 1560 points that can be converted into a voucher of 1,56€.